Reigning National Senior and Junior Panorama Champions the BP Renegades will cap off its 70th Anniversary year with a grand celebratory concert titled: Beyond Horizons. The event takes place on Saturday, November 17 from 7 pm at the Courtyard of the Government Campus Plaza, Richmond Street, Port-of-Spain. Known for pushing the envelope with stage presentations, the band has been rehearsing for months preparing for what might be their biggest performance to date. From Jit Samaroo to Duvone Stewart, the Renegades brand of music and onstage showmanship has stayed true to their mantra of being world-class entertainers. This will be on show at Beyond Horizons. 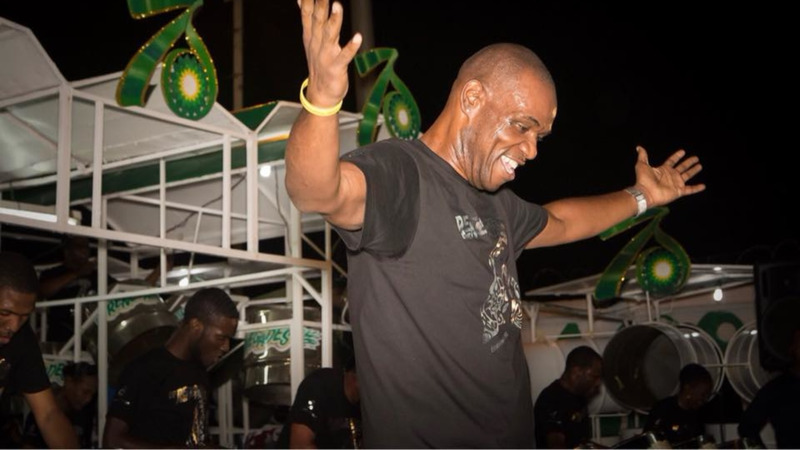 “We’re not just doing another typical steelpan concert, we’re re-creating history and delivering a truly memorable experience. 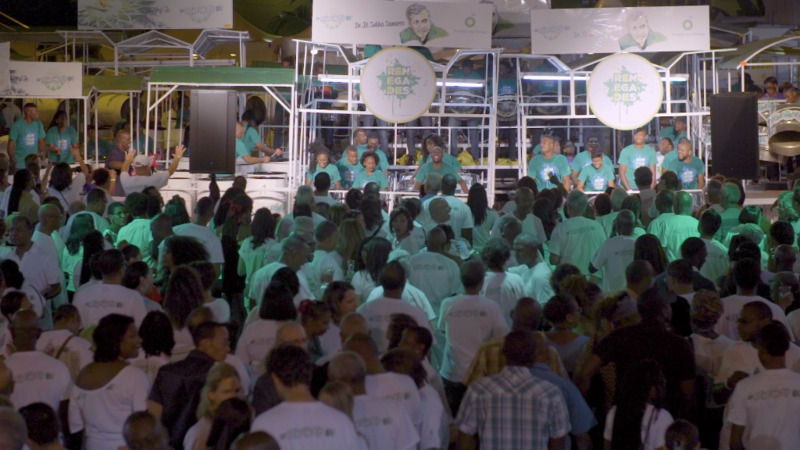 This is intended to be a grand production unlike any other done by a steel band in this country. We’re using state of the art lighting, sound, multimedia screens and special effects to deliver an exhilarating show that we hope will become the new benchmark,” explained Renegades concert Chairman, Colin Greaves. Beyond Horizons will take patrons on a musical journey that spans 70 years, highlighting some of Renegades’ iconic performances. The event promises to deliver a festive ambience, exciting production and explosive show from the BP Renegades Senior and Youth Orchestras, supported by a stellar cast of entertainers. Highly acclaimed saxophonist Francis Prime, dynamic guitarist Dean Williams, and vocal powerhouse Sharon Phillips will all grace the stage with Renegades for carefully selected pieces from the band’s repertoire. Other guest performers include Oscar B, Myron B, Samuel Thomas Jnr, Malick Folk Performing Company, Shiv Shakti Dance Company and Nobel Douglas’ Lilliput Children’s Theatre. “This show is a gift to the nation. General Admission tickets cost just $300 and at that price, patrons can walk with a personal cooler with their drinks of choice. We’re also offering a VIP All Inclusive section for $600, which caters to those who want hassle-free fun. We want people to come out and really celebrate with the BP Renegades family. It’s been an incredible journey thus far and we want you to relive the memories and celebrate the music,” ended Greaves. Tickets for Beyond Horizons are available at Crosby’s St. James, Atherly’s on Sutton Street in San Fernando, the BP Renegades Pan Yard on Charlotte Street Port of Spain and from band members. For more info members of the public can call the ticketing hotline at 779-7075 or email bprenegadesevents@gmail.com.